New arrivals - 1529675369s Webseite! 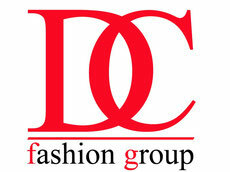 Check out what’s new at DC fashion group! Something new – just for you. 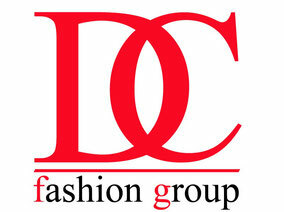 Know our latest designs and get it for yourself!